The question: Can California be a home for normal wines, at normal prices? We know it can be a home for ridiculous wines, and extraordinary wines, at prices befitting the adjectives we use to describe them. But what about the sorts of table wines that Europe made us fall in love with all those years ago? Bistro wine, trattoria wine. Beaujolais, Dolcetto. You get the idea. Kenny Likitprakong gets the idea, too. He’s the everything behind Hobo Wine Co. Aptly named. Kenny doesn’t own vineyards. He’s a hobo. He loves Woody Guthrie. He’s got a super loose attitude, but super tight principles and action. He represents the best of this country. And his wines are just what I’m looking for: hand-picked grapes, wild yeasts (he, scientifically, calls them “uninoculated”), low alcohol (even the Zin has 13.6% alc! ), no crap-addition or funny stuff in the cellar. The wines are limpid, supple, nuanced, and real. They don’t cost tons of money. The only unfortunate thing is that wines like this, from a place like that, are still in the minority. 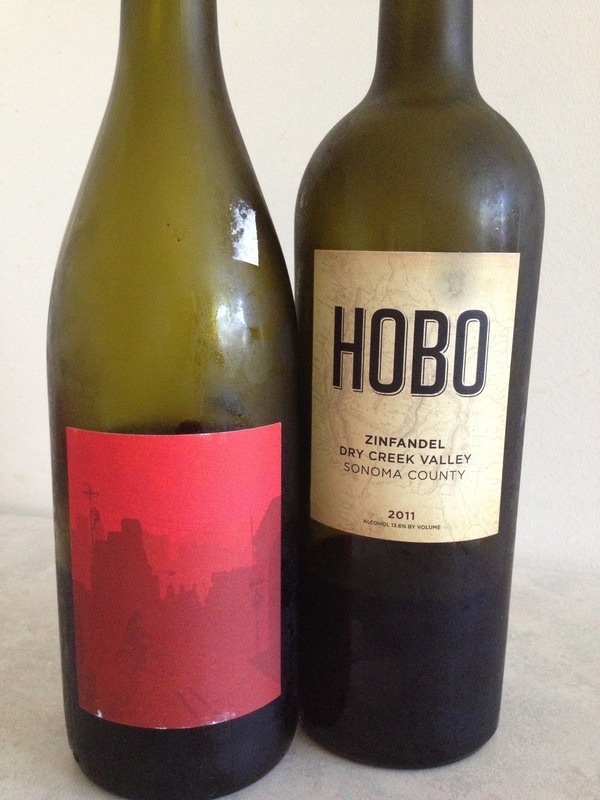 You are currently browsing entries tagged with hobo wines at soul of wine.